There are a lot of snacks in there, but I can not linger too long because my siblings wanted to eat. When you travel with other people, your desire isn't a priority lol. 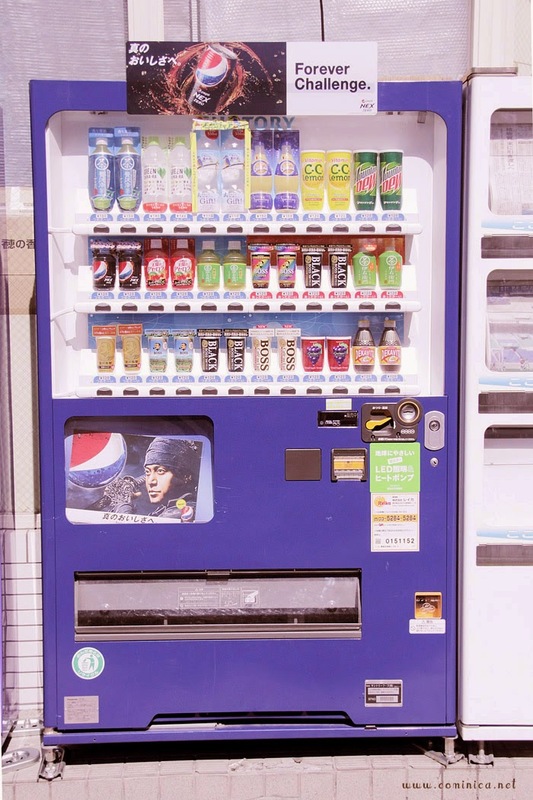 When walking and looking for a restaurant I see a lot of vending machines, it seems like every few meters there must be a vending machine, lol. I love to use them because it is very easy and fast! And I realised Japan is very friendly for pedestrian, I walked with ease while eating my pocky and look around along the way, there is no pollution or vehicles passing wildly like in Jakarta, really fun! I was very happy because one of my list of foods to try in japan it's ramen! And it's very easy to order, using the machine. All I need to do is enter the money and pressing the food I want. And then there will be out a piece of paper with my order. After relaxing for a moment and fill our bellies with delicious food, I remembered there's one item I need to buy when I arrive in Japan, Wifi MMC! Because I only bring my camera, I cant use the photos I snap at the camera directly. With wifi mmc, I can simply connect my iphone to the camera and take the photos quickly and upload it on instagram LOL. We walked to BIC Camera to look around and buy a wifi mmc. Bic camera sells a lot of electronics, cameras, mobile phones and also their accessories. I asked if there is Wifi Mmc and the worker there told me to go up to the 2nd floor, because the 1st floor specifically for mobile phones and accessories. I've asked my friend about the price of the MMC, so I already saving money for it, hehe. It's around 8500¥ (after tax) which I still think it's expensiveee until now, lol. I got the Toshiba one with 32GB capacity size, I asked one staff to help me set the connection between my Camera and my iphone. She's very kind and patient despite failing numerous times with the set up, I feel very nervous but happy because she was succeed! The store is located at the basement of Seibu department store, the Kit-kat price is more expensive than regular Kit Kat. There're Matcha Sakura flavour, Cream Cheese and Chili, ah I hope there's more flavour but in fact only 3 flavours to try. The basement at Seibu sells a lot of foods, cakes and sweets, I almost turn crazy as I passes through the shops, I think I'd buy all of them. However I just bought some sweets because I was going for a walk, bring a lot of stuff wont be fun, lol. My sister and I really wanted to visit Otome Road in Ikebukuro and its located near Sunshine City. I had to walk a few miles away from Seibu to get there and it's not far IMO. Initially, I wanted to visit Neko Cafe on my first day in Japan because it's near Sunshine, but it seems can't cos I still want to visit Harajuku after this. My favorite picture is of the Ramen. It's looks so far an above any American Ramen I've eaten. So that's what it's called. I've been telling my friends about the gadget which you can use to transfer photos directly from your camera... Can't wait for part 2! More Japan posts. I love your outfit btw. 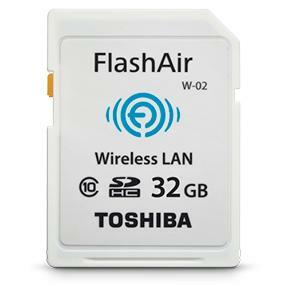 Can I connect this kind of WiFi from my camera directly to my Samsung s4? It's not only work on iphone right?